Beef Olathiyathu can be easily tagged as the most popular item amid the non vegetarian delicacies conceived in South Kerala. Olathiyathu means to stir fry and this recipe uses nadaan everyday spices and fresh coconut slices to bring together an impressive entree. Heat some oil in a deep pan. Saute the chopped ginger, garlic, green chillies, curry leaves and saute well. Add the sliced red onions and saute until it is pinkish. Now add salt, turmeric powder, chilli powder, coriander powder, pepper, garam masala, chicken masala and saute well until all the spices blend in and the onions are reduced to almost half the quantity. Add the cubed beef and let it cook on slow fire in the mixture. It is better to cover the pan as the meat tends to get cooked well done. Once the beef has cooked in the onion mixture, add the coconut slices and keep sauteing until all the water dries up. Though the process may sound tedious and time consuming, the result is completely worth the wait and goes perfect with parathas, rice or just plain to snack while you enjoy a mug of cold beer. 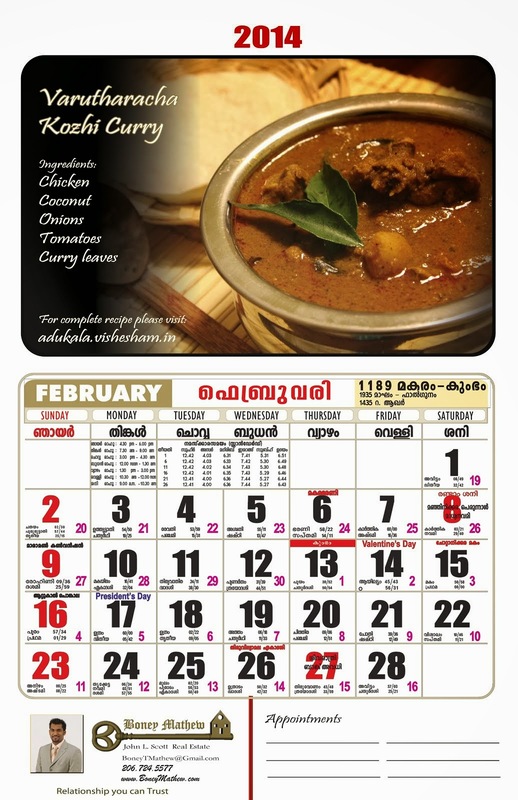 Today we are gonna try beef olathiyathu in your style..Lets see how it turns out.